We are pleased to announce that the recipient of the $200 Amazon gift card donation has been notified and has received their gift card via email this afternoon. Back in November, we held an initiative to raise funds for the gift card. One anonymous donor agreed to match donations up to $100. We were so excited that we were able to raise the needed amount, and were able to purchase the $200 gift card to give to a family in need. Of the 163 nominations, the top ten were chosen based on need and recommendations of family/friends who nominated them. Then the leadership team of HSCFFS voted to choose the recipient. The family who received this donation is a new homeschooling family this year. 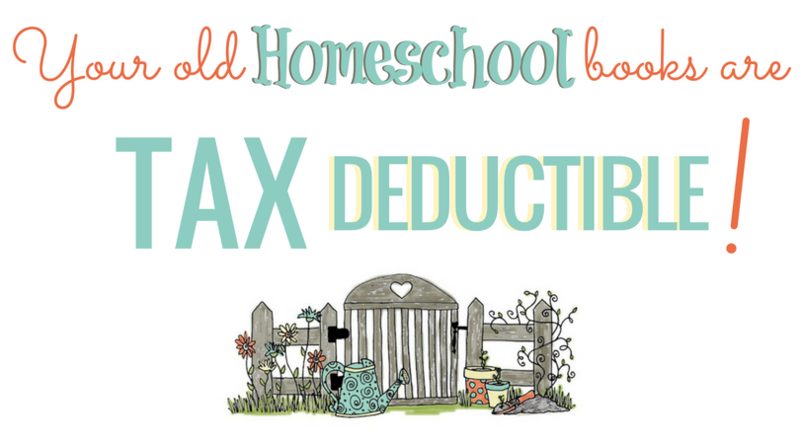 They have had an expensive year with unexpected home repairs, car troubles, and hospital/medical bills, and have experienced an unexpected lower income. In spite of their own hardships, their friends and family who nominated them stated that they continue to give and to help others in their community, never complaining about their own misfortune. 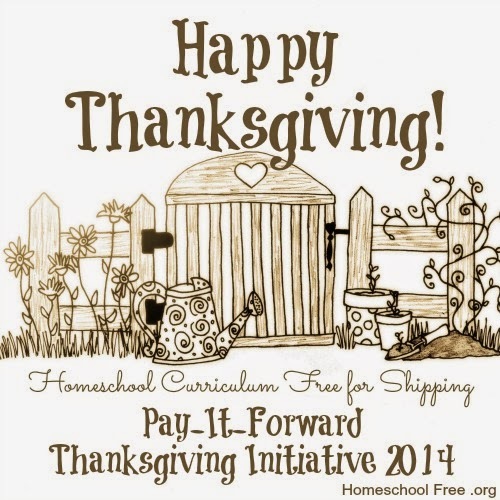 Giving brand new curriculum to homeschool families in need through this website. As Always, Thank you for your support! 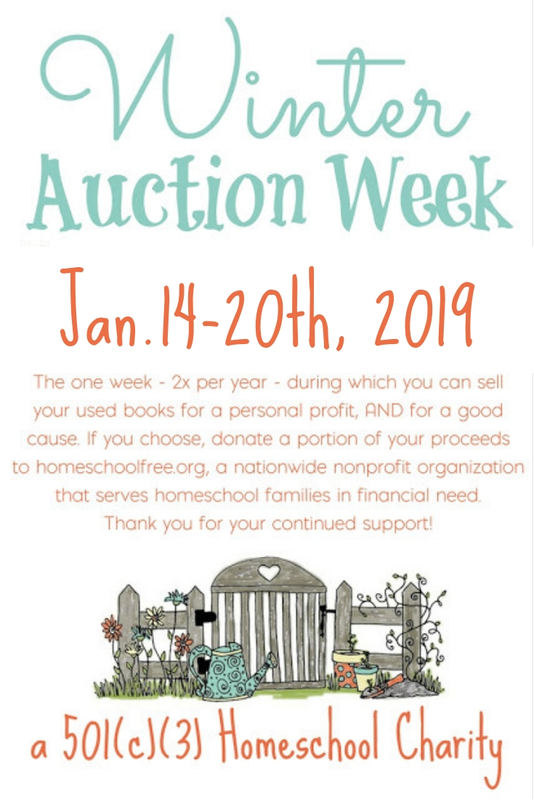 We could not do this without the generosity of caring homeschool families sensitive to the needs of others in our community at large. If you are interested in giving a cash donation, please click here.